"Since Ole has come back, you feel like you've got your club back." 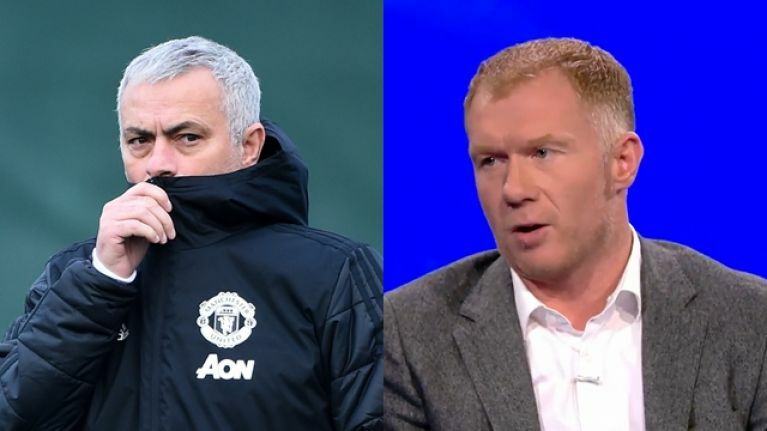 Paul Scholes has taken a pop at Jose Mourinho, offering perhaps his final criticism of the former Manchester United manager. During Mourinho's difficult final few months at Old Trafford, the former United midfielder was one of the most prominent critics of the Portuguese coach. And that hasn't changed since his old club sacked Mourinho. Speaking to reporters in Manchester on Wednesday, Scholes described the style of football played under Mourinho as "shite." The former England midfielder also has no regrets about his criticism of Mourinho during his punditry appearances. 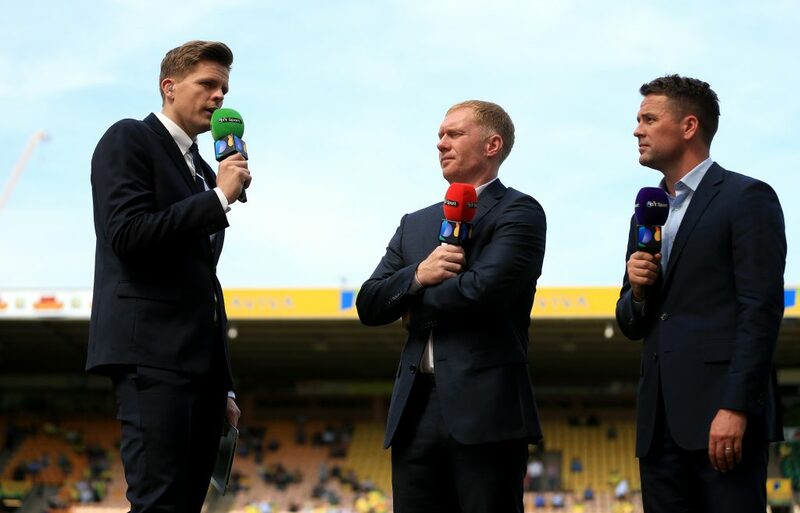 Scholes said that, as a television pundit, you "can’t get away with bullshitting people." "I can understand managers being unhappy with what I said at times," he said.  "I wasn’t slagging the club off, I was slagging the football off. Now Ole’s there, it might be a bit easier because they're playing better." Scholes also praised Ole Gunnar Solskjaer for bringing back the feel-good factor to Old Trafford. Interestingly, Scholes said he now "almost" feels welcome back at his old club. "Since Ole has come back, you feel like you’ve got your club back. You don't ever feel like you've lost it, I suppose, but it just feels like you've got someone there who knows Man United, he’s been a player, you look at Ole and he's a United man. "I know he’s had jobs at other clubs but he’s a United person. You'd almost feel welcome there again." Following Man United's loss against West Ham United at the end of September, Scholes said Mourinho was "embarrassing" his former club and that he was surprised he had not been sacked yet. He didn't have to wait long to see Mourinho walk through the Old Trafford exit door. The former Chelsea coach lost his job after the 3-1 defeat to Liverpool at Anfield in December. Solskjaer has since won all seven of his games as caretaker manager, with the team playing the type of attacking football not seen during Mourinho's reign.